Monthly photo contests will be the feature of this forum. Discussions of photographic techniques, gear, software, etc will (hopefully) discussed here. 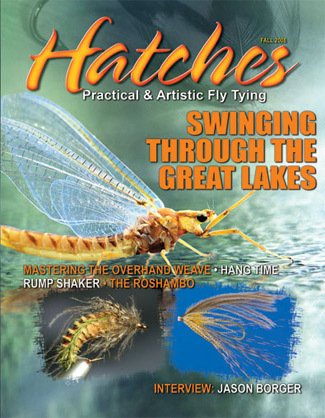 Hatches Magazine is currently looking for a cover photo for the 2010 issue. 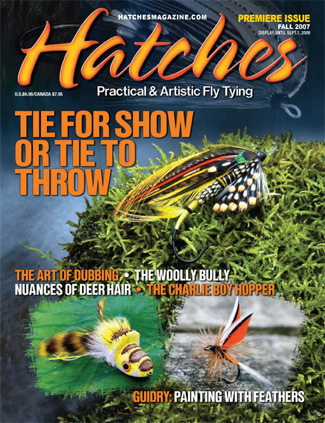 In tradition with past issues, we're looking for a bug photo. Anyone interested can send submissions to me at alex@hatchesmagazine.com or to will@hatchesmagazine.com. any specific kind of bug(s) yer looking for??? The Drake... all the shity advice you can handle. Location: between the mnts and the sea, next to a mall. what are the rates? How much are you paying to use a photo on the cover of your magazine? Last I knew, it was a few hundred bucks. Don't quote me on that though as I'm not the one who writes the checks. 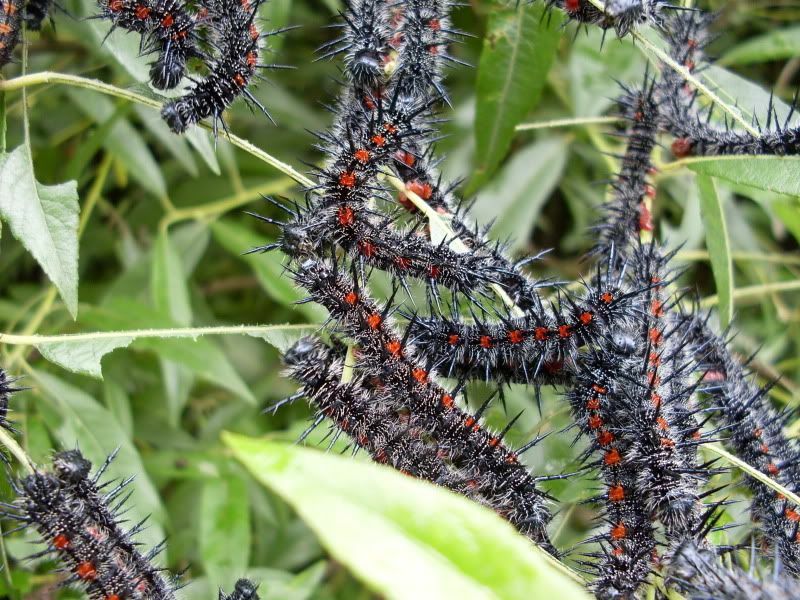 I think I'm going bug hunting. Ignorance is curable. Stupidity is forever. I think if fulwells actually saw this thread and opened his iphoto library this one would be over. I would just PM him and pay him upfront, seems as though you'd get your monies worth. "Landon Mayer, please hold my big brown trout..."